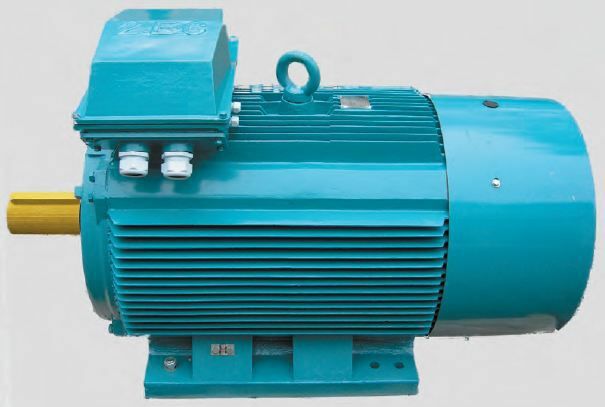 IP 55 2-4-6-and 8 poles – readily available in stock from 1 to 630 KW. All our motors are produced to run with frequency drives. Moto-ventilated options available throughout the whole range.